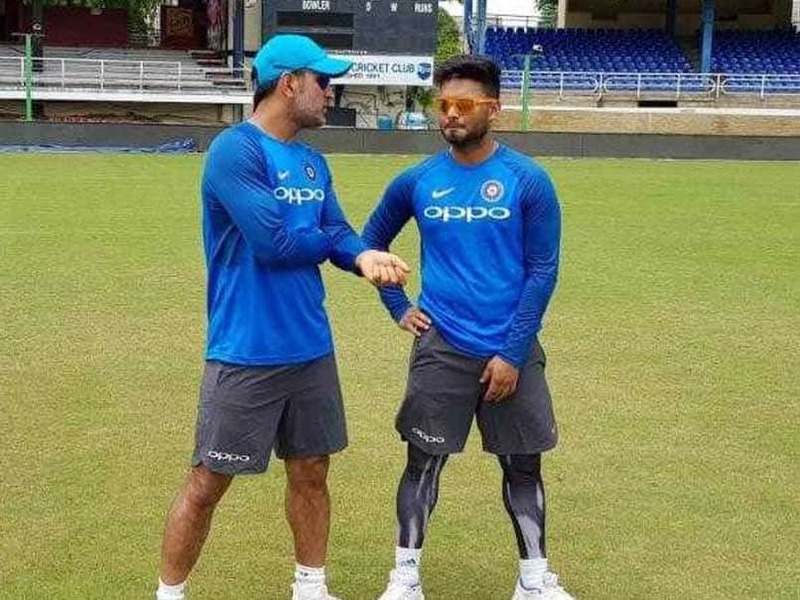 MS Dhoni might decide to retire from international cricket after the ICC World Cup 2019, starting on May 30 in the UK, though young wicket-keeper Rishabh Pant wants to learn as much as possible from the 2011 World Cup-winning captain in a given time frame. "I'm not thinking about it too much because as a player, I want to learn from him. He (MS Dhoni) is a legend and I don't want people to compare. I'm close to him also, I talk to him about everything, how can I improve my game on and off the field," Rishabh Pant said as quoted by ANI. The 21-year-old left-handed batsman failed to impress much with the willow in the recently-concluded One-day International series against Australia, which India lost by a margin of 2-3. Pant played last two ODIs of the five match series in the absence of Dhoni. India's defeat in the ODI rubber, their last 50-over challenge before the World Cup, has come as an "eye-opener" for the Indian team. Pant managed scores of 36 and 16 in last two ODIs, while lost his wicket for three and one in two T20 Internationals against Australia at home. While many fans and critics feel it's too early to see Pant as Dhoni's successor, former Australia skipper Ricky Ponting backed the youngster to be Dhoni's deputy in the upcoming World Cup.